Welcome to Locally Grown! Locally Grown introduces you to the people and stories behind local businesses. 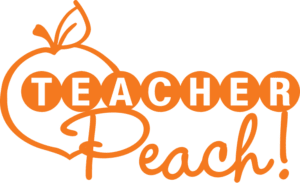 This month we have gotten to know Randi Brill, the owner, and “Chief Peach” of Teacher Peach, a go-to source for amazing teacher gifts and motivating classroom products. Today, we are learning more about the company that she built, and the wonderful products that she developed for the teachers from whom she is most inspired. Teacher Peach was founded in 2012 by Randi Brill, after she realized that there was a corner of the education market that was left untapped. After spending much of her life in the publishing business, she wanted to get to know the teachers on a more personal level to find out about their needs, wants, and what could make their job more fun and inspiring. She developed products to do just that, and Teacher Peach was born. Teacher Peach is a company filled with products to empower and reward teachers for their hard work. And Teacher Peach products are also designed so that teachers can have products that motivate them, but also reward their students’ successes, both economically and effectively. A teacher can reach so many young minds, and Teacher Peach helps teachers to help kids to be their absolute best! When teachers are recognized and rewarded for doing the best job they can, teachers, students and families all win! Teacher Peach products successfully recognize teachers for their hard work and commitment to kids everywhere. But how does the company know what teachers want? Teacher Peach conducts a lot of research by spending time talking to teachers and having real conversations about their experiences and needs. Products are designed, samples are created, and teachers provide direct feedback. The resulting products are items that teachers can use in the classroom, and will want to use again and again. If the teachers are happy, then Teacher Peach has done their job well. Teacher Peach products are fun and innovative. 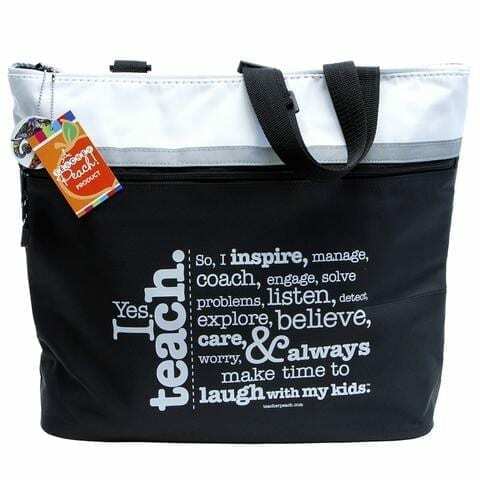 The best-selling item is by far the jumbo “I Teach” tote. That was one of the first products that they created, and holds a special place in Chief Creative Officer Randi Brill’s heart. This bag is the perfect gift for new teachers, or to show your appreciation and to say thank you to all teachers. 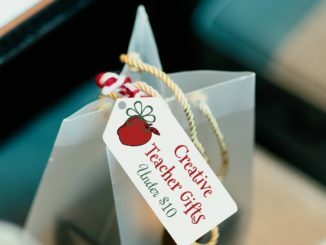 Other gift items range from totes to water bottles, to their seriously cool gift called “Once Upon A Box,” a beautifully packaged gift box holding all sorts of fun goodies for teachers such as pens, a stapler, stickers, birthday posters and more! Teacher Peach also offers fun classroom products. 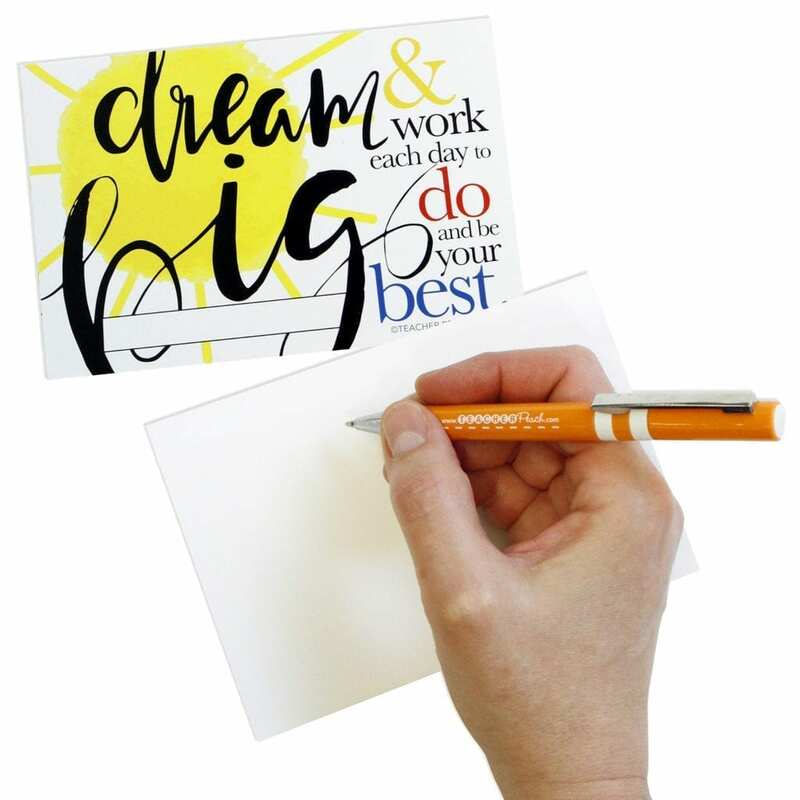 Inspirational cards, positive post cards and stress balls are designed to make the classroom experience just a little more — as Randi would say — juicy! Adding these products to the classroom can help teachers feel as if they are bringing joy to their students, which in turn will make the students feel happy and confident. All of the Teacher Peach products are sold on Amazon. The Teacher Peach website is a showroom, but not a shopping site. Placing all of the products on Amazon was a conscious decision by the company, because they know that teachers want to pay for the products, and not the shipping for the products. This strategy allows products to be accessible to teachers, and reasonably priced. 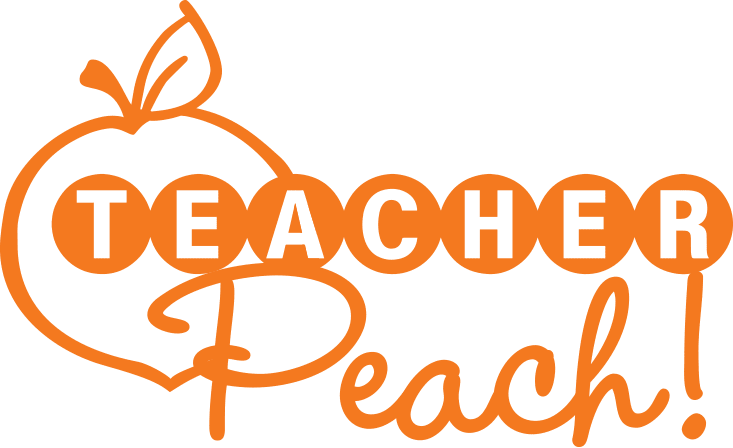 And Teacher Peach also donates 10 percent of the profits from every Teacher Peach sale to Teacher Peach Seeds Fund, benefiting teacher-driven initiatives to grow student confidence. Teacher Peach is committed to helping teachers do their best work, assisting them in making a difference in the lives of children, and building confidence and bringing joy into the classroom. The products, for both the teacher and the classroom, are not to be missed! Check them out today and brighten a teacher’s day, and school year! Disclosure: Teacher Peach is our featured Locally Grown Business of the Month. This series of features is part of a paid partnership with Little Lake County. Contact sales[at]littlelakecounty[dot]com if you are interested in featuring your own locally-owned business in our series. Some links provided in this story are affiliate links. Little Lake County will earn a portion of sales made through these links, thank you for clicking! Heather is a busy mom of three who loves exploring Lake County with her kids. 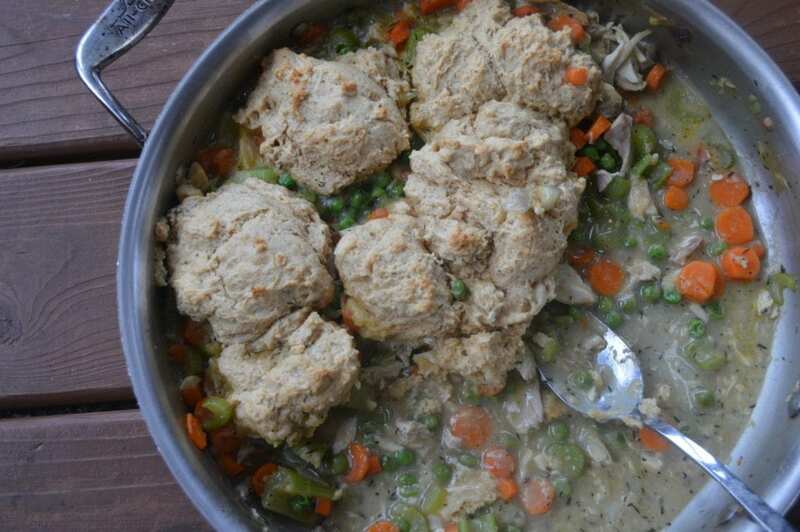 When she, her husband and kids are not embarking on new adventures, you will most likely find her cooking and posting some great family friendly recipes at Girl and Her Kitchen.